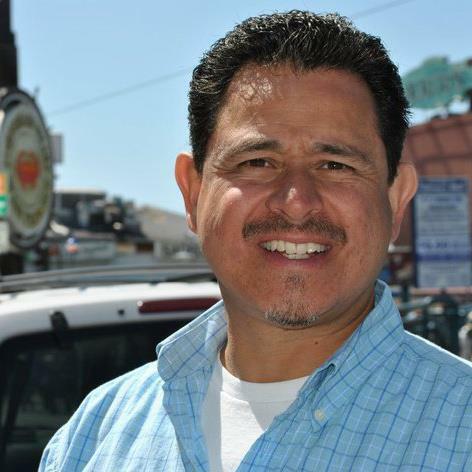 Michael Saldivar has been called by by a unanimous vote to pastor the Pataskala, Ohio, Grace Brethren Church. He will start July 7. For the last 11 years, he has been on staff at LaLoma Grace Brethren Church in Modesto, Calif. (Joel Richards, pastor), where he has served as pastor of youth and worship.